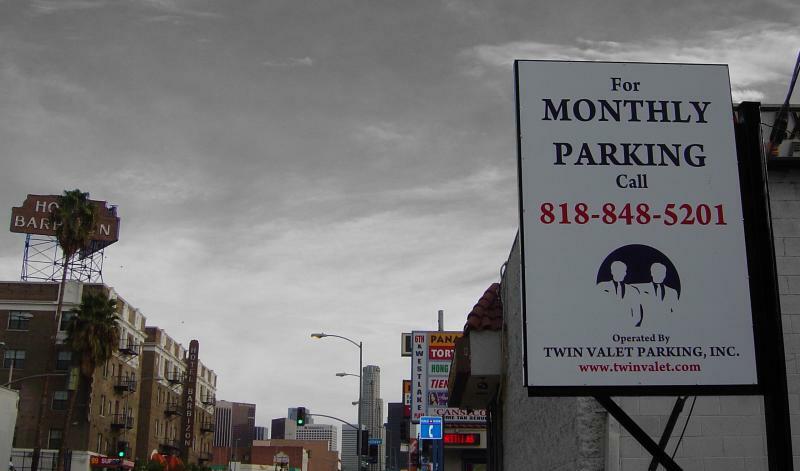 Twin Valet Parking, Inc. is a minority owned company committed to providing professional services through honesty, courtesy, commitment and cooperation. The twin brothers, Ricardo and David Mujica, shared this vision and after hard work in the industry for many years, they co-founded Twin Valet Parking, Inc. in the year 2000. Our Main Priority, You !! Our main goal is to ensure client and customer satisfaction. Feel free to call us at any time. We are on call 24 hours a day, 7 days a week for all your parking needs.